The Golden Age of Comic Books describes an era of American comic books, from the late 1930s to the early 1950s. During this time, modern comic books were first published and rapidly increased in popularity. This DVD focuses on Heroes and Villains, classic good guys vs bad guys, in comic book form. Make sure you check out our other volumes on this topic in our ebay store! 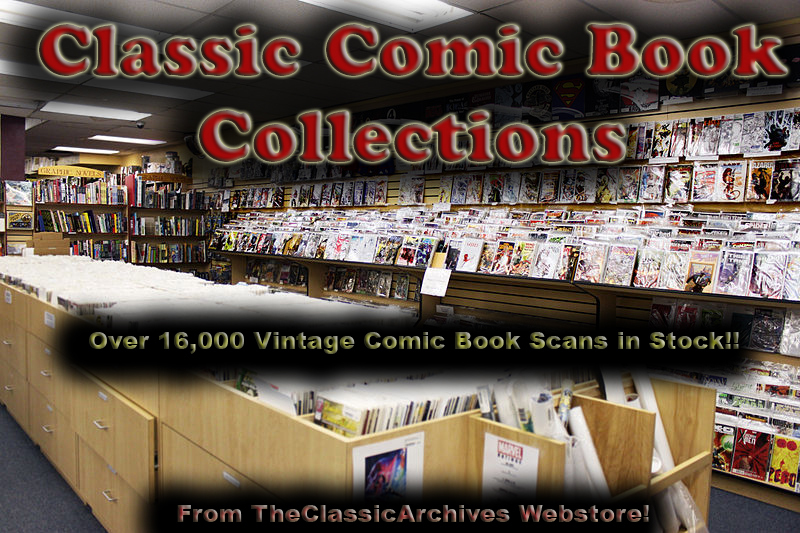 This collection on DVD contains 168 issues, all in PDF format. Page length varies, each issue is about 40-60 pages.